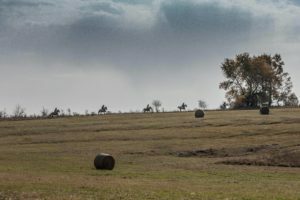 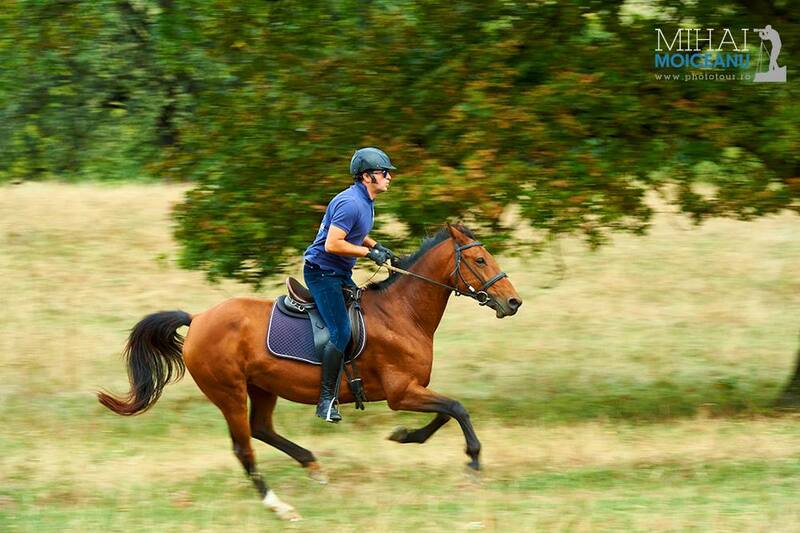 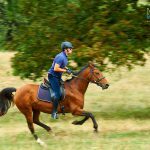 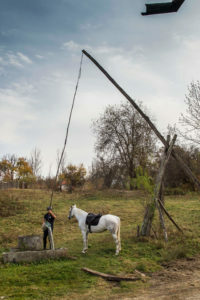 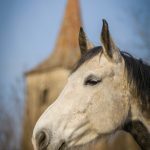 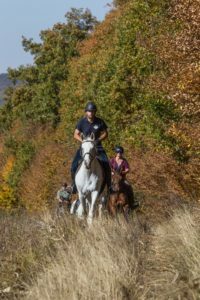 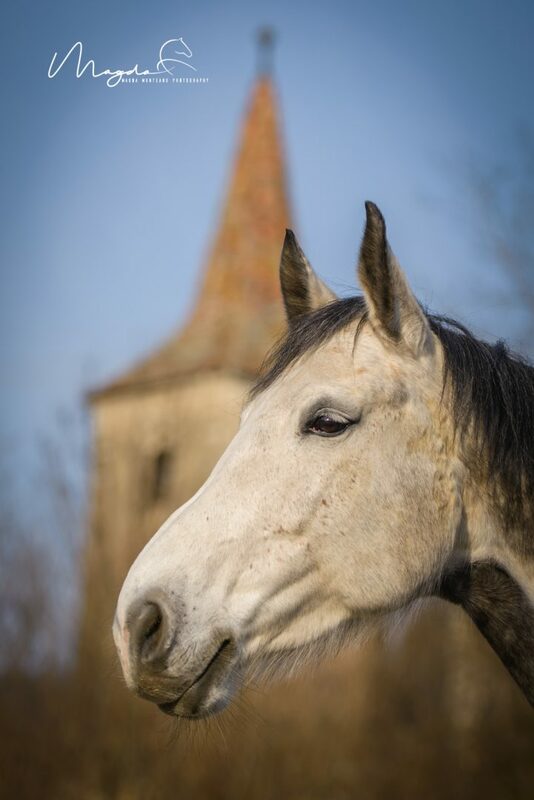 Transylvania, with its magnificent forests and vast meadows, is a paradise for both horse and rider. 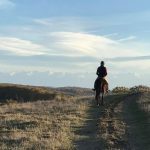 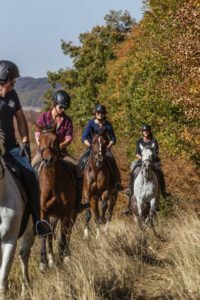 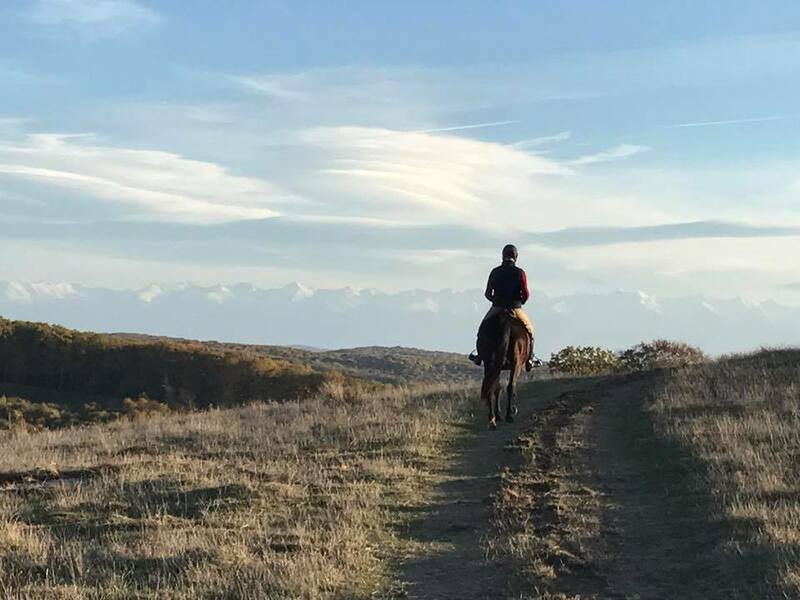 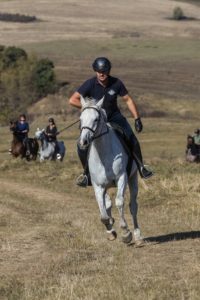 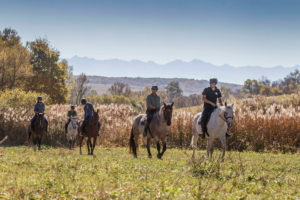 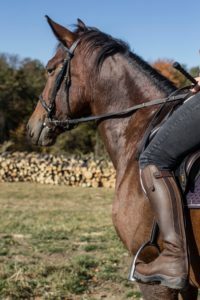 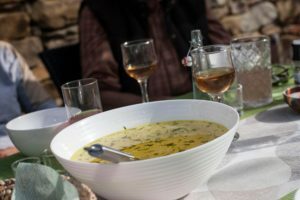 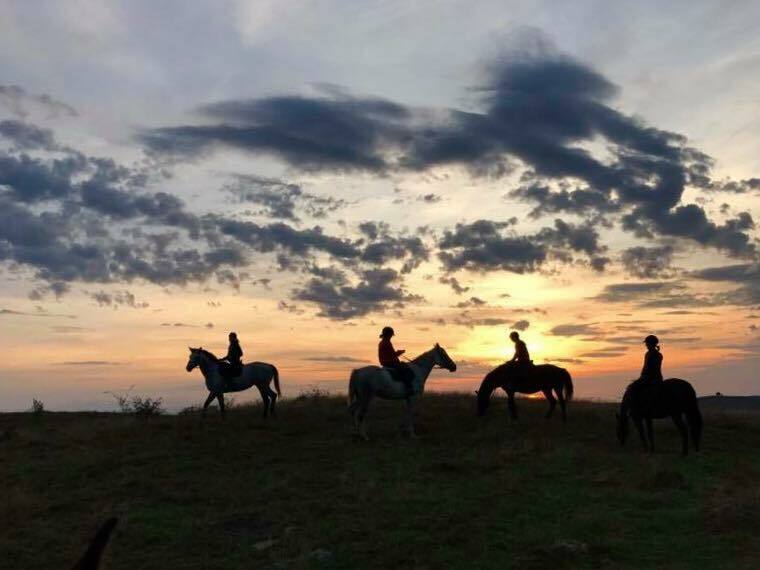 Join us on a riding tour for the chance to enjoy some exhilarating canters in open field, to sample local delicacies, visit shepherds and observe a way of life in remote villages where time has stood still. 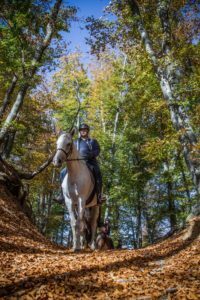 We offer 7 different center-based trails to different villages in the Hârtibaciu Valley and Târnavelor Valley. 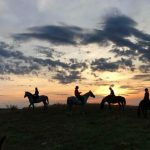 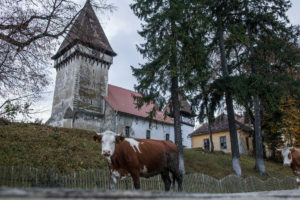 All our tours are Eco Tours, certified by AER, the Romanian Ecotourism Association, whose member we also are. 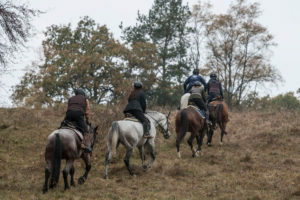 Each trail is 15-20 km long and takes about 9 hours: 5-6 hours of riding and a 3 hour-break upon destination. 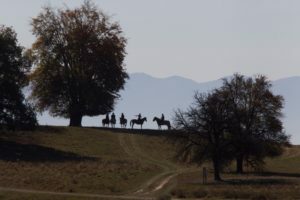 During the break we will have lunch and enjoy a cultural experience.